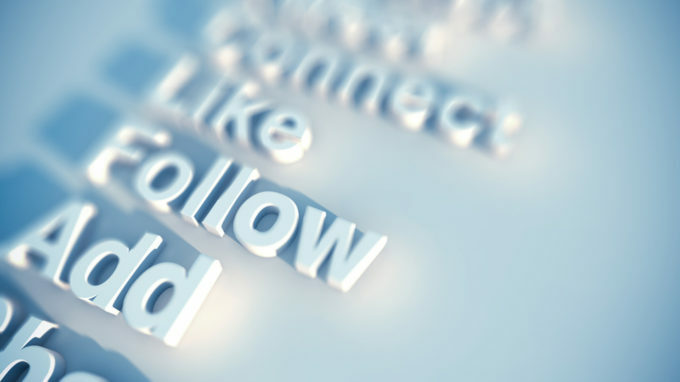 PI offers many different social media channels: blog, Twitter, YouTube, Facebook, and even the old standby, RSS. Here are some examples and time-saving opportunities to participate. RSS feeds have been around for a long time (at least a long time in Internet years). The us.profinet.com and profinews.com websites prominently feature the symbol for RSS feeds. Click them and you will be presented with a choice of what application to use to subscribe to the feed. That might be Outlook or a dedicated feed reader like RSSOwl. Subscribers never miss an update. PI provides three different YouTube channels. You can (and should) subscribe to these too. PROFI-television provides professionally produced live and animated videos. These are educational and informative. MinutePROFINET provides one-minute videos of various PROFINET features. 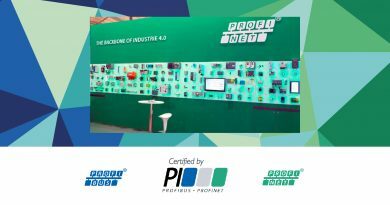 The newest series covers the PROFINET of Things. Finally, The PROFIblogger channel provides informal videos, often filmed at trade shows. The PI North America Facebook page automatically shows all new PROFINEWS articles. The news appears here and in the PROFINEWS App before the PROFINEWS email is sent. @AllThingsPROFI is the most-followed of PI’s various Twitter feeds. There are two original tweets per weekday that are repeated later with the hashtag #ICYMI (In Case You Missed It). Many tweets link to articles in PROFINEWS, the PROFIblog, MinutePROFINET, or trade press articles about PROFINET, PROFIBUS, or IO-Link. Retweets are presented of members’ information. 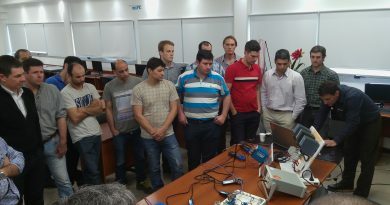 “Switched Ethernet Networks for PROFINET Determinism” appeared on the blog after students raised some questions in a PROFINET one-day training class. The post was so popular it was turned into a PROFINEWS Tech Tip article, “Tech Tip: PROFINET on Switched Networks.” PROFIblog posts are often referenced on Twitter; the link to this item was the most popular recent tweet. 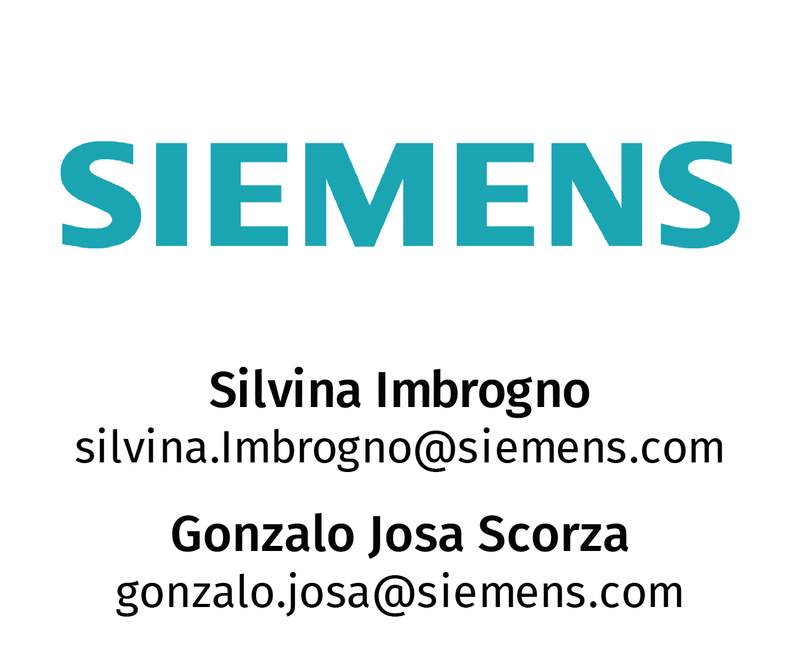 To keep up-to-date with PROFINET, PROFIBUS, and IO-Link news, engage with us on these social media channels! 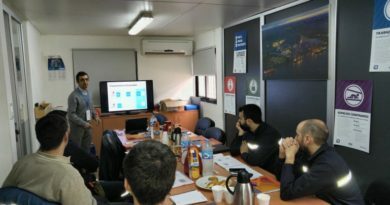 Dictado de curso: Introducción a los buses de campo Profibus en la empresa Terminal 6.